How much does a bison weigh? What are llamas used for in the Dakotas? 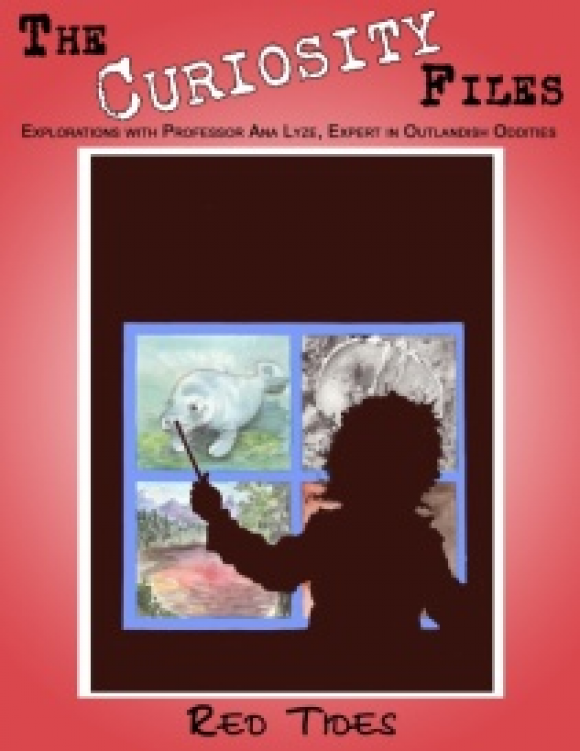 Discover fun and interesting facts about llamas, bison, ducks, turtles and owls. Learn about what veterinarians do to help animals in wildlife rescue centers. Learn about a veterinarian’s role in the mission field. 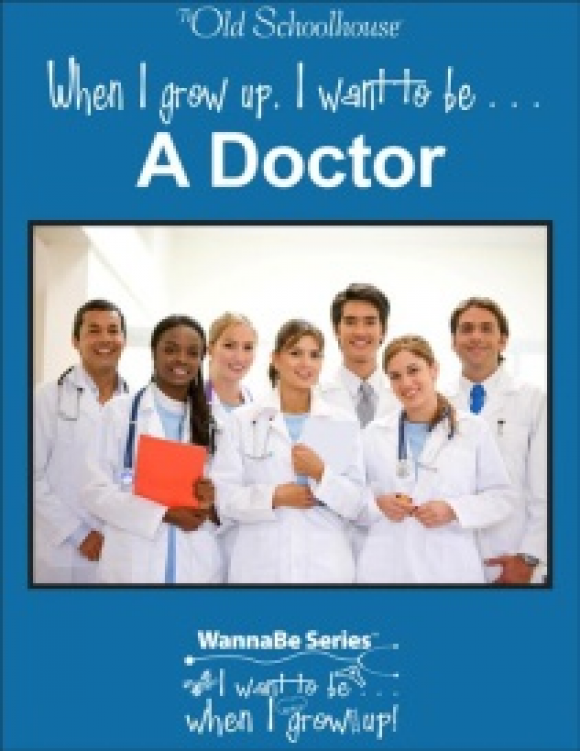 Meet a real-life veterinarian and hear him describe his job in his own words. Learn the role of veterinarians in the military. Examine the pay scale for veterinarians across the country. Learn about what it takes to become a veterinarian. But that’s only the beginning! Enhance math skills while working out several word problems. Explore science while learning all about owls: the amazing way God created them, following their food chain, discovering how they hunt their prey and much, much more. Work with language arts while doing a crossword puzzle, learning veterinarian vocabulary, and a word search. Discover how God addresses animals with specific Bible verses. Teach organizational skills and homemaking while planning a Veterinarian-themed party and bake cat and dog cakes, doggie biscuits, rawhide bones, and more! This multi-age unit study has activities for children from 4 to 10, but the content is appropriate for the whole family – -teens, mom and dad, and grandparents too. Bursting with over 80 pages, this E-Book is a true bargain – -jam-packed with intriguing, well-researched information and engaging activities for a complete unit study. Perfect for school or a great summer activity! 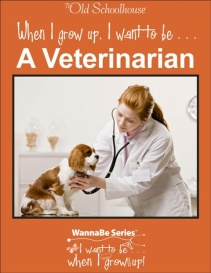 Order When I Grow Up I Want to be a Veterinarian NOW! Do you enjoy a study with history, science, math, writing activities, and more all packed neatly into a theme but you’d like to keep their minds from wandering to the clouds? Let them wander! It is time to take flight! Red Tides will keep your kids occupied and answering questions like these: What causes the ocean to turn red? A red tide can be a beautiful sight to behold . . . but is it dangerous? Who or what’s to blame for the stir about it? 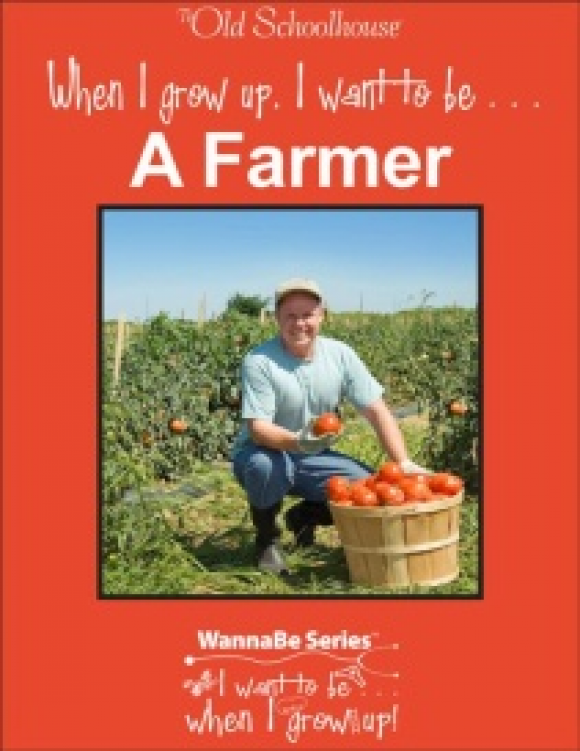 This is available as a downloadable ebook only. 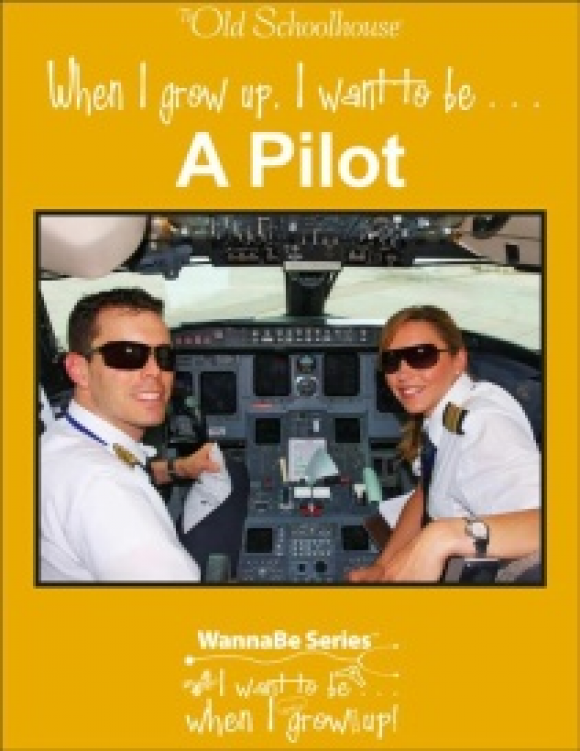 Wouldn’t you like real-life, Christian mentors and heroes to help your children aspire to all that God desires for them? Want to help them explore the world of opportunity around them? We want to help them do just that. 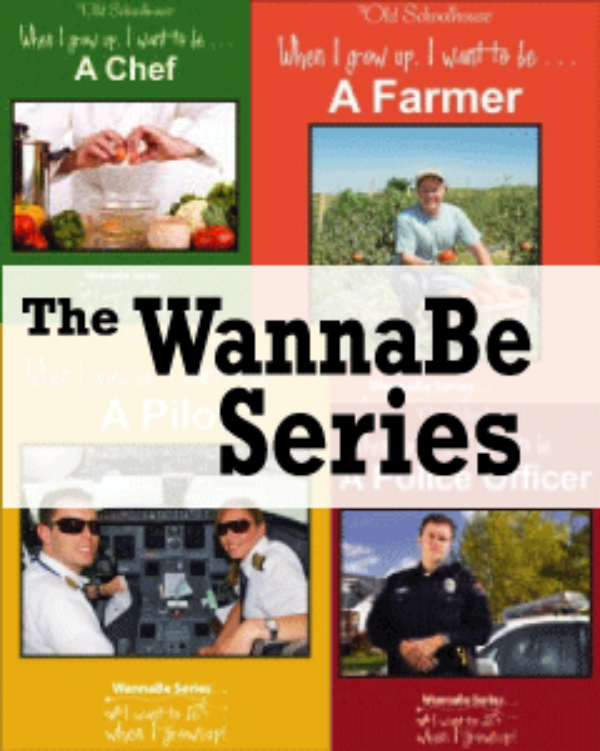 Buy this great series today!